Whether you are an established fashion brand or start-up company you need to develop samples and execute your apparel production continuously in a cyclic term every year. At Urban Purple we support the brands and empower them to come up with a cost effective and simple way. To simplify and well-organized we have come up with cost effective sample development and apparel production solution in the form of three different packages. Those will support the brands build their apparel brand with ease. 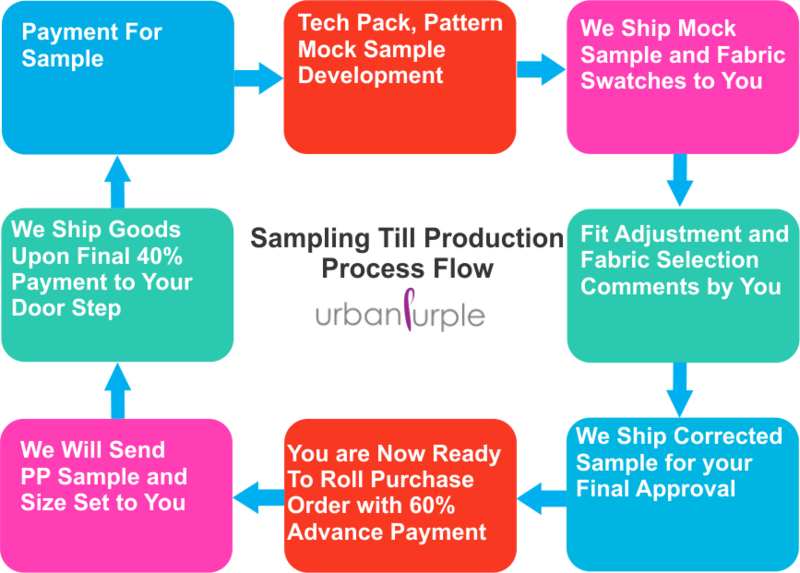 To make things simple and organized we have came up with cost effective sampling and apparel production process. The flow you can see from the image. We expect you to have clarity on the above points and then our clothing designers and fit technicians would work closely with you. The focus is to understand your vision and see it through your eyes and then give a shape to it in most realistic and cost effective mode. There are 10 Steps how we can execute your complete Apparel Production. What it takes to produce your brand merchandise? To execute an effective apparel production with minimal cost you need to go after and make certain things clear from your end. Below are some of the questions you should be ready with your answer with. What are the styles you want to go ahead with? Do you have the sketches or similar images ready ? Your ideal Standard measurement or Any Brands Measurement you want to follow. What are your fabric preferences? Your target cost if any? What quantities do you want to produce? Do you also need labels and hang tags with your brand name on them? Any Target date for Sample delivery? We Are One Of The Recognized Clothing Manufacturer And Garment Exporter And Fully Equipped Clothing Manufacturing Unit Capable Of Producing Apparel With 100% Quality. 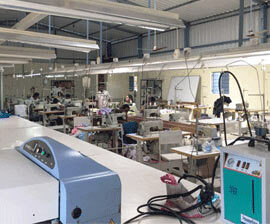 Our Apparel Production Unit Is Capable Of Producing All Kind Of Outerwear Garments In Woven, Knitted And Denim Category. 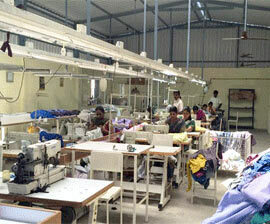 GOVT OF INDIA Registered And 100% Exported Oriented Garment Manufacturing Unit. 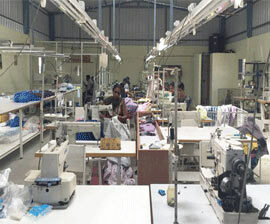 Export Oriented Garment Manufacturing Unit Capable Of Producing Small, Medium And Large Quantity Of Apparel. We Have In House Fashion Studio, Garment Unit Meant To Help Our Clients Get Their Apparel Designed, Prepare The Sample And Produce It Right At One Place.